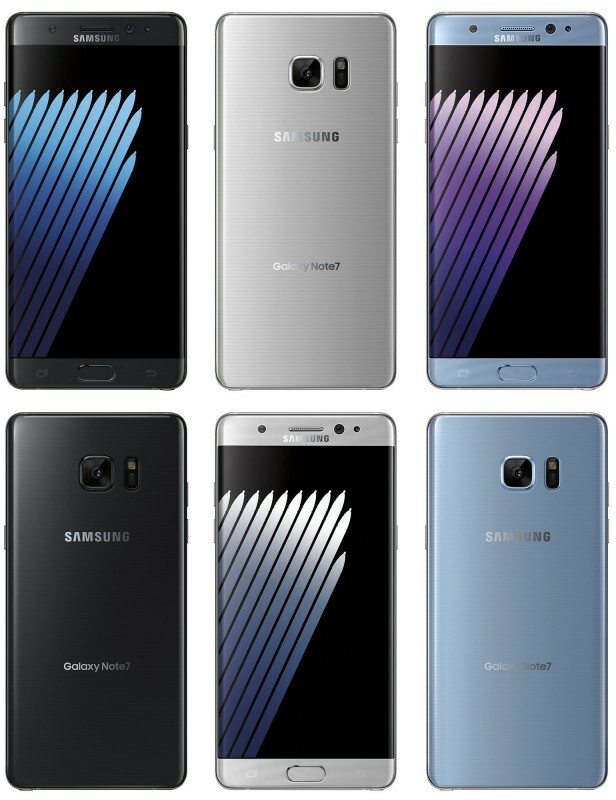 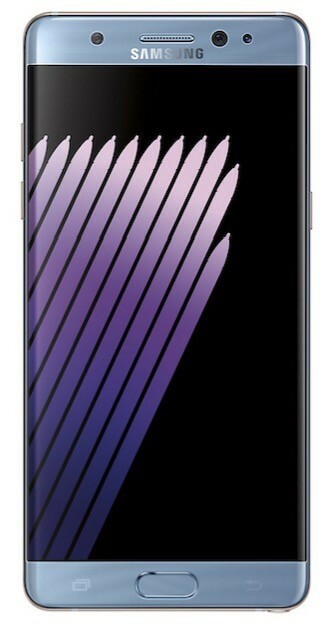 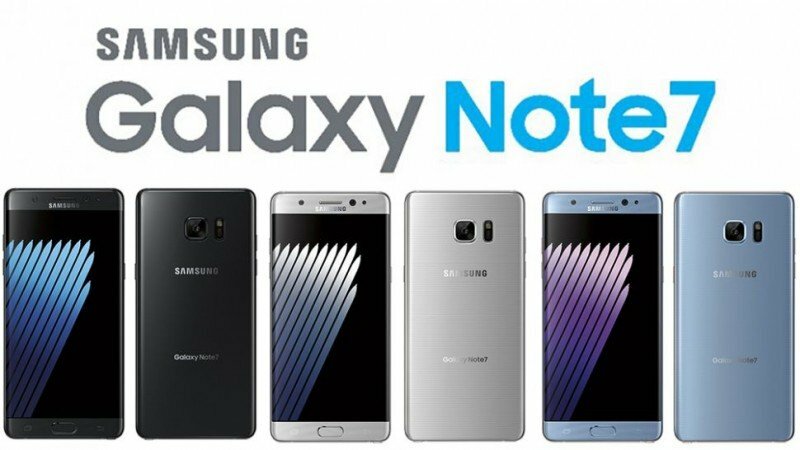 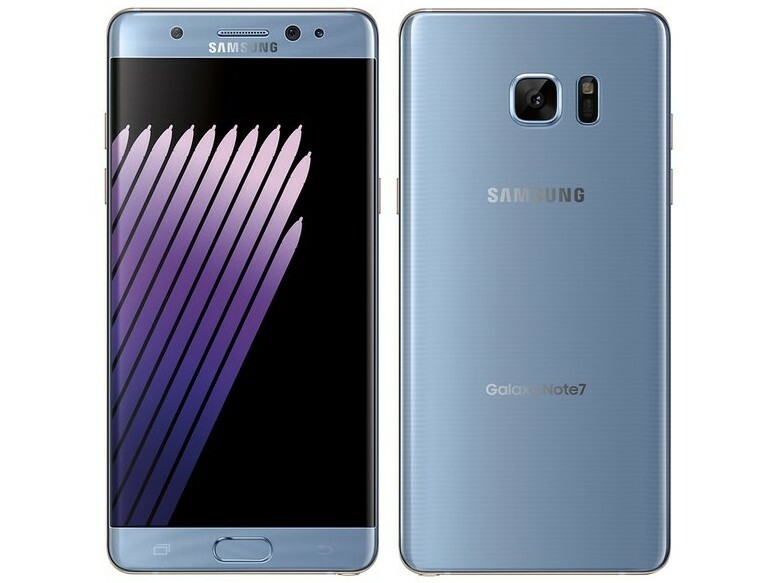 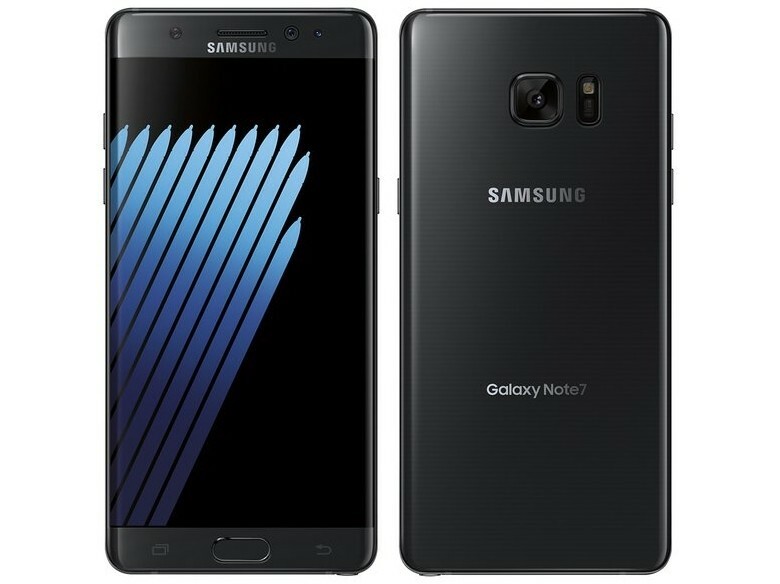 Samsung Galaxy Note 7 is an android version smartphone which is expecting to be release in September 2016. 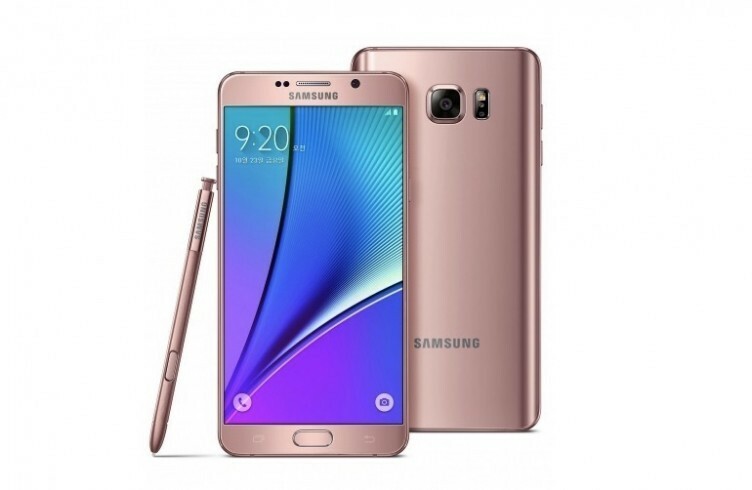 It comes up with great features such as 12MP camera, 4GB RAM and 64GB internal memory. 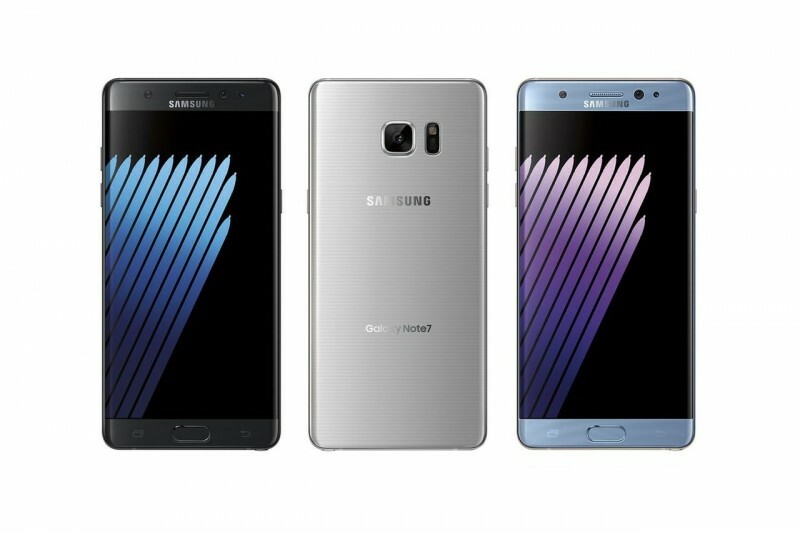 It has designed in four attractive colors of Blue Coral, Gold Platinum, Silver Titanium and Black Onyx. 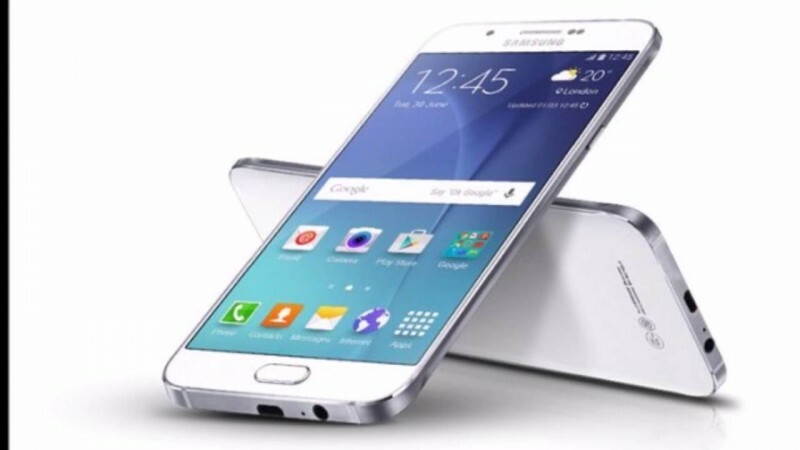 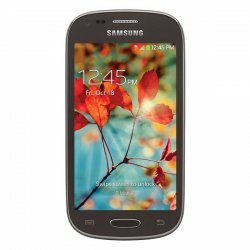 This mobile phone is slim and smart which will give you fast speed.